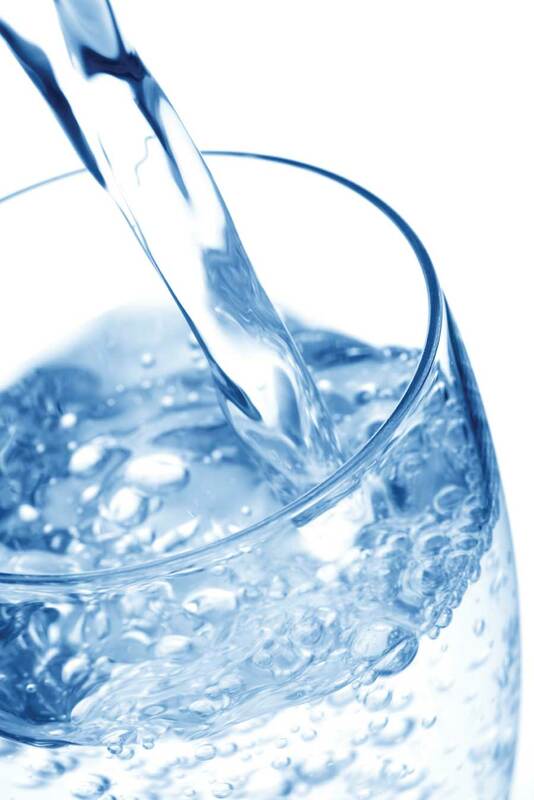 Daily intake of 6 to 8 glasses of water is advised by Nutritionists and doctors for adults as it prevents dehydration. it keeps skin in condition as it contains alkaline with PH 7.3 which is helpful in producing oil from the sebaceous glands. The Diet with nutritious products helps skin to rejuvenate in a healthy manner. The most important thing to remember while taking care of the skin just quit smoking, as it leads to darkness of skin. Avoid coffee as it contains caffine,.Add more fresh vegetables and fruits to your diet. Concentrate on green veggies as they contain beta carotene which helps for glowing skin. Removing dead skin cells from the body is termed as exfoliating. This is done using Loofahs as it is the best treatment for skin to breath properly and for healthy skin it is needed once or twice in a week is required. Make sure it is not to be doneon the skin of the face as skin tissues on face are very sensitive and there may be chances of rashes,this also helps in terminate hair growth from inner layer. While considering face,wash face twice or thrice daily with plain water without any soap,if necessary mild saop with glycerene base & vitamin-E is considered.Make sure you wash your neck while washing as it is necessary because neck region is very constantly exposed to outer area as it results in formation of dead cells,massage with moisturizing cream after cleaning.Before bed time make ure you remove all the make up as it interferes in rejuvenating the skin and results in scars and blemishes on the skin.When it comes to men,while shaving make sure you shave in the direction of hair roots to prevent damage of skin from getting rough and hard. >Fill the tub with lukewarm water,add rock salt and your favorite aroma oil to it,soak both the legs in it for 15-20 minutes covering till feet.Then remove from the tub,rub the dead cells with puma stone to remove cracks filled with dirt.Do it for atleast once in a month,it acquires the best results. The most harmful affect for skin is from sun,exposing to sun causes tan,to avoid this apply sunscreen lotion 20 minutes before going out and make sure of covering head with brimmed cap inorder to prevent rays entering in to skin .Avoid going out from 9 to 5 during summer as UVA rays in that time are very harmful and they results in skin cancer. Regular exercise and facial yoga like pranyam… in the morning helps skin to rejuvenate by circulating blood and regulating oxygen supply.it keeps skin healthy and fitness of body to maintain healthy and balanced life style.